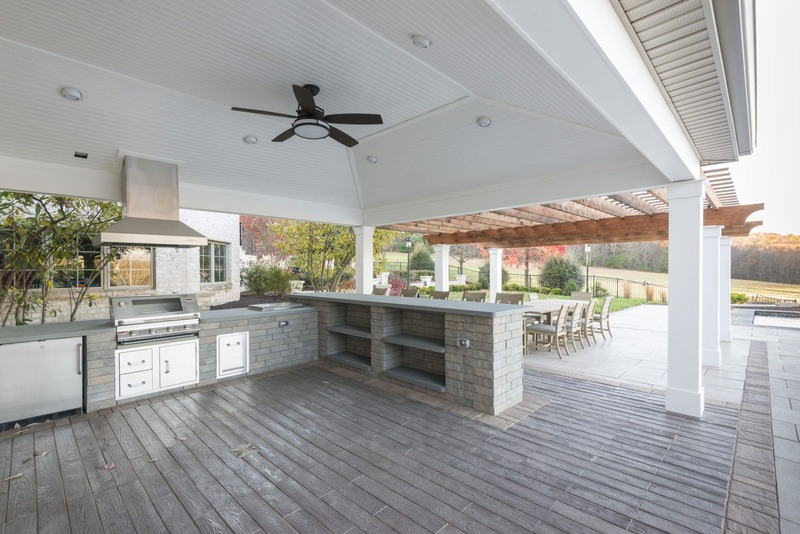 Close your eyes and picture your ideal outdoor kitchen. Does it mimic your home’s kitchen? Would you do a smaller scale version, or perhaps just smaller kitchen appliances? Would you focus more on the wet bar or on the cooking equipment? Get a handle on your hopes and dreams for a fabulous outdoor kitchen. Envision the different foods you look forward to preparing and ensure your kitchen setup accommodates those visions. 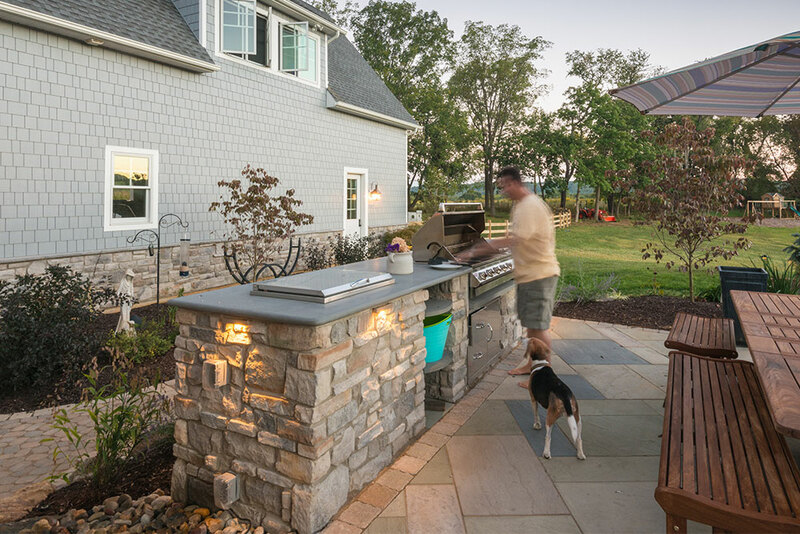 An outdoor kitchen allows you to really enhance the cooking and outdoor dining experience, even if you start with something simple like burgers. Now you can fry up some bacon and sauté some onions and mushrooms to create restaurant-style burgers that are sure to impress. No more dirtying up your kitchen and your deck or patio – now you can keep the mess all in one place.